A TV interview telling the story of having two premieres at the same time, but on two different sides of the world. The interview is from TV-MidtVest, April 2018. An article about Lene´s choreographic work in Denmark and Shanghai. The article is from Dagbladet-Holstebro-Struer, April 2018. This article tells about the dance performance; THE SHOW MUST GO ON. The article is from Dagbladet-Holstebro-Struer, April 2018. The TV interview is concerning Lenes work in Shanghai where she choreographed the musical; The Love Of The White Snake. The interview is from Tv-MidtVest, December 2018. This radio interview tells about Lenes work as a teacher, choreographer and artistic director for The Dance Department at The Danish Talent Academy. The interview is from P4 MidtVest, September 2017. This article tells how Lene got the job choreographing a musical in China. The article is from Herning Folkeblad, August 2017. An online photoalbum in Herning Folkeblad from August 2017. An article telling about how Lene started her career in the dance world. The article is from Herning Folkeblad, November 2014. 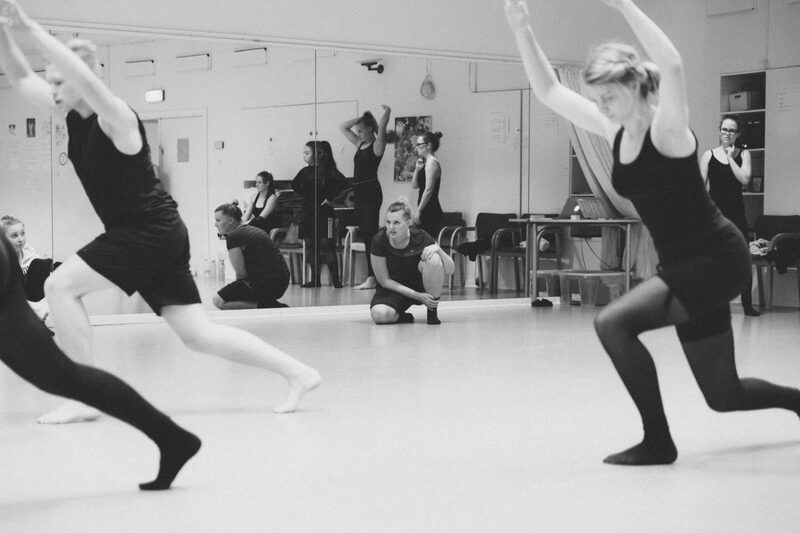 This article describes Lenes work with; The Asteroids Dance Company, a youth dance company from Balletskolen Holstebro. The article is from Herning Folkeblad, November 2014.